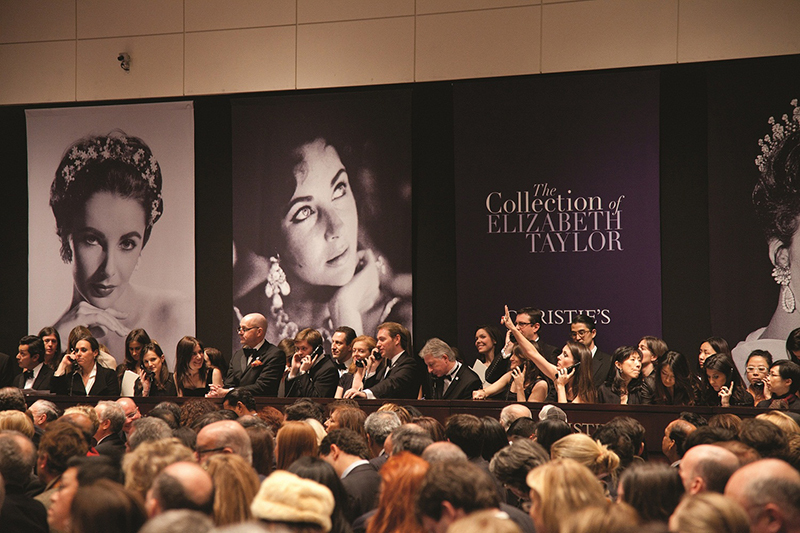 Although associated with vanishing treasures, auction houses are definitely not something of the past, as Roxanne Golding reveals in this fascinating article. Armed with new technologies, famous houses like Christie’s, Sotheby’s and Bonham’s are ensuring that bidding is big business. Discover how anyone anywhere can now enter the saleroom and find something to suit their price tag, from the almost priceless to the surprisingly affordable.